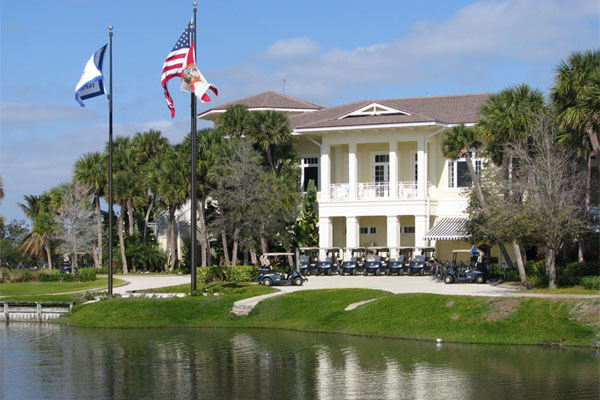 Pete Dye’s only executive golf course is the centerpiece of The Moorings Club, with its expansive and breathtaking views. 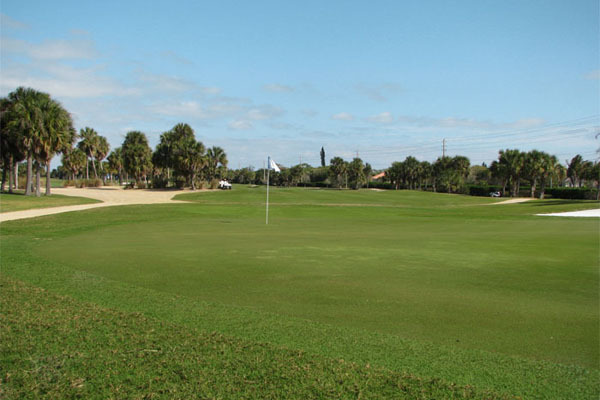 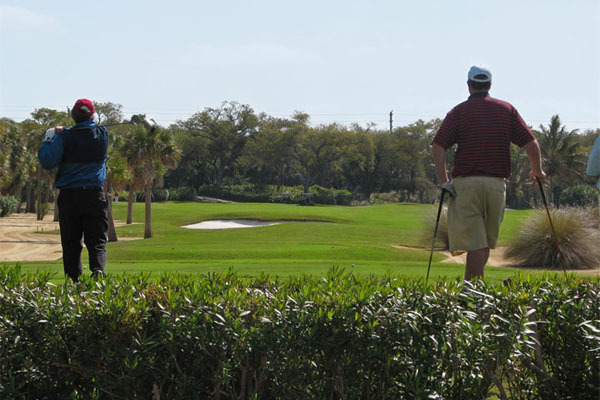 The course meanders along the Indian River unveiling beautiful scenery and abundant wildlife. 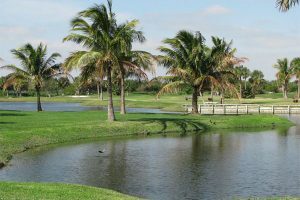 The front nine offers a dramatic waterfront panorama however, this 73 acre, 18 hole, Par 64 jewel golf course challenges even the most proficient golfer. 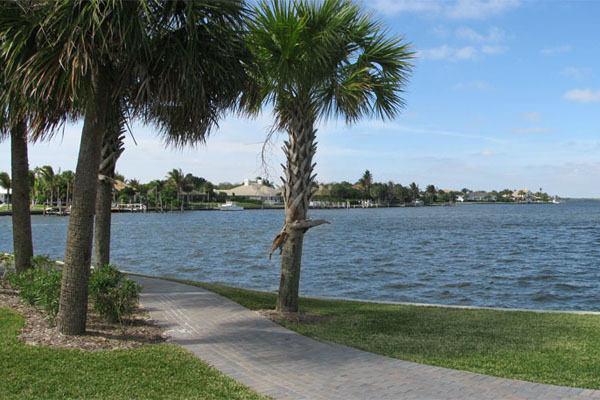 Housing Types: Single family residences, condominiums, villas and courtyard residences from the ocean to river.